The Oxford University Handball Club left early on Saturday morning to play in the British University Championships, organised for a second year in a row by the ABUHC (Association of British Universities Handball Clubs), although the Championships themselves have been going on for over ten years now. Perhaps because of the better organisation or the impact caused by the Olympic Games, this year’s Championships included over 50 teams and 600 people, a great improvement. This is especially true for the northern teams, which include now a considerable amount of British players (something unthinkable only five years ago). The championships took place at the Sports House in Barking, which had been one of the training centres during the Olympics. On Saturday, the group phase was played, with 15 minute games simultaneously played in the four available courts non-stop, so all the teams played their four matches that day. The Oxford men’s team came second in their group, with an overall result of 37-14, after beating Coventry, Bangor and Sheffield, losing only in their last game against Imperial College HC. The women drew their first game against UCL, but finished with an overall score of 46-19 after winning against Warwick, Cranfield, AECC, and Dundee. Both teams were thus in very good positions for the final phase of the tournament which was played on Sunday at the same venue. During the second group phase, played in the morning, the women recorded a victory, a tie and a defeat, so sadly they could not make it beyond the quarter-finals, which is a great result, not only because the results was very close, and the level of the competition very high, but also because the team was basically started from scratch this year. The men’s team passed through the second group phase easily, after defeating Lincoln and Warwick, but only after a very tight game against Manchester Uni. Then came the quarter finals against Dundee (winning 13-5), the semi finals against good old rivals Imperial College (winning 17-11), thus qualifying for the final. The final turned out to be a very tough game, in which not only the physical fatigue, but also the psychological pressure, after two whole days of intensive handball, came to the fore. To make things more interesting, the final was against Essex, who were playing basically on their home turf, and thus had an important number of supporters on the side. Oxford offered a tough fight, and managed to secure always at least a two-goal difference, which gave only the slightest feeling of security, especially in a game as quick as handball. However, the Oxford team managed to keep focus all throughout the game, so when the referees signaled the end of the game it was a great relief. It was also a great surprise, because the coach actually convinced us that the game was 5 minutes longer than expected, which helped the team to keep focus until the very end. 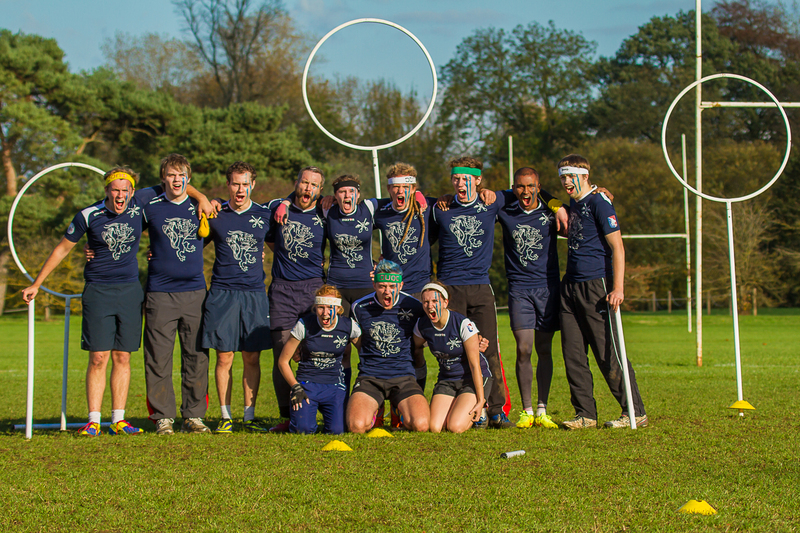 With a final result of 12-9, Oxford won its sixth title in this competition, celebrating it back in Oxford that very same evening. The Sport of Kings…and Students! 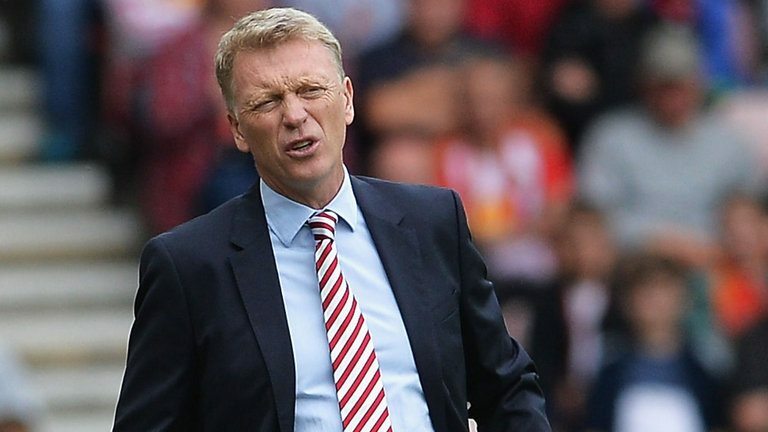 Can Moyes Save Sunderland’s Sinking Ship? Who can Arsenal turn to next?